There is no installation process for redream - download it, extract it to a folder and run. If you've upgraded and have a license, download and place it in the same directory before running. The Dreamcast shipped with a BIOS which provided additional code to help games interact with the Dreamcast hardware. 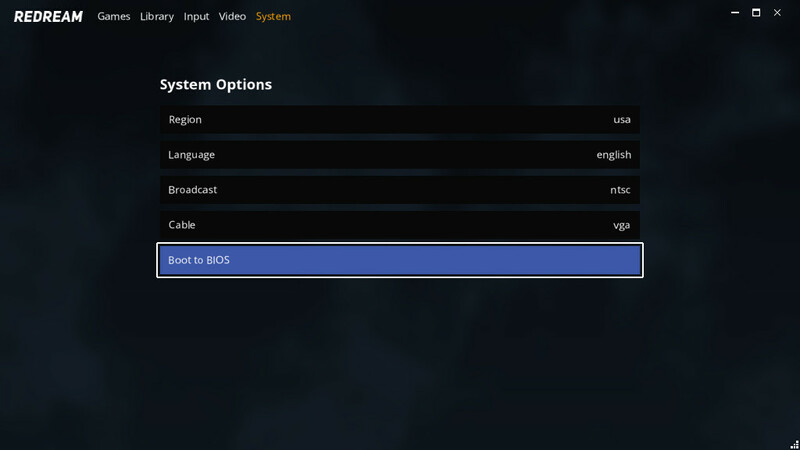 By default, redream will attempt to emulate the functionality provided by the original BIOS. However, this process is not yet perfect. There are a few issues in the issue queue tracking games that have issues with our BIOS replacement. If you would like to use an original BIOS instead of our replacement, name it boot.bin and place it in the same directory as redream. 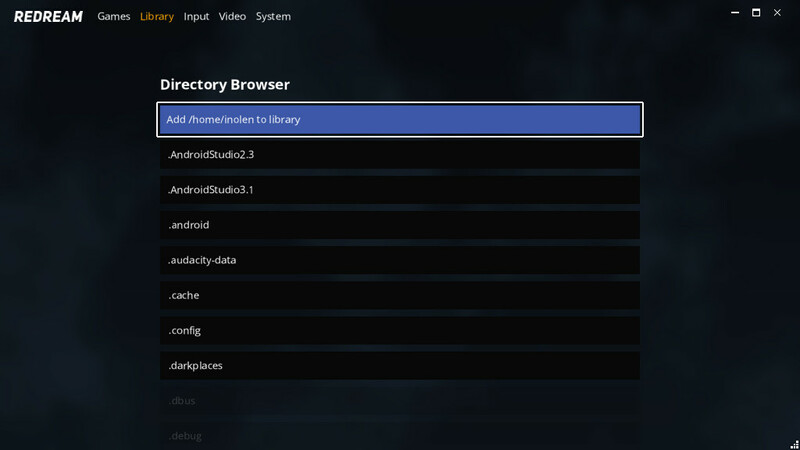 Games can be loaded and ran either through the UI, or directly from the command line. By default, the library can be returned to in-game by pressing the Escape key on the keyboard, or the Guide button on the controller. The key this is bound to can be customized in the Input menu. The keyboard can be bound to all 4 ports, with unique binds for each, enabling multi-player arcade sticks which register themselves as keyboard to easily be used. 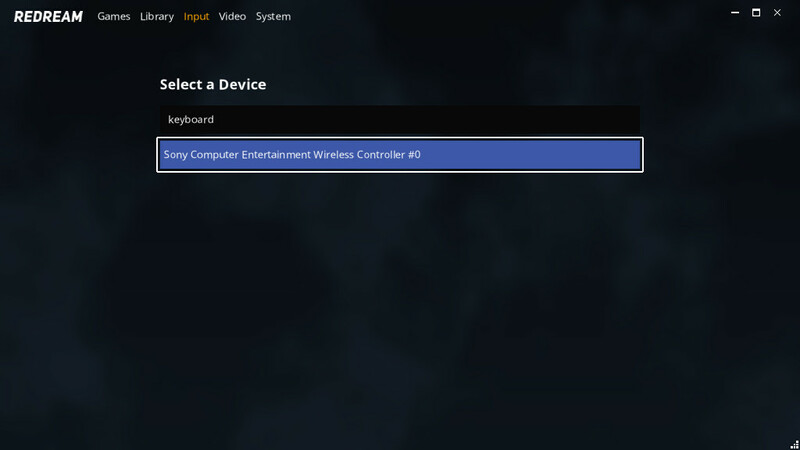 Uing a controller is as simple as connecting it for most devices. On connect, SDL's controller database attempts to automatically configure it. If it's not configured automatically, you can manually configure it the Input menu. 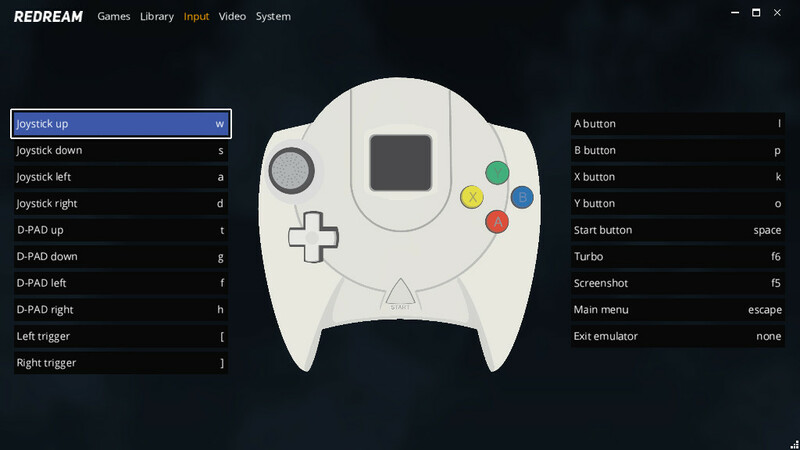 Each connected controller has an associated VMU which can be saved to ingame, just as they would be on the real Dreamcast. The VMUs can be managed by booting into the BIOS to add and remove saves. Save states are not currently supported. Enable to make the window fill up the entire screen. 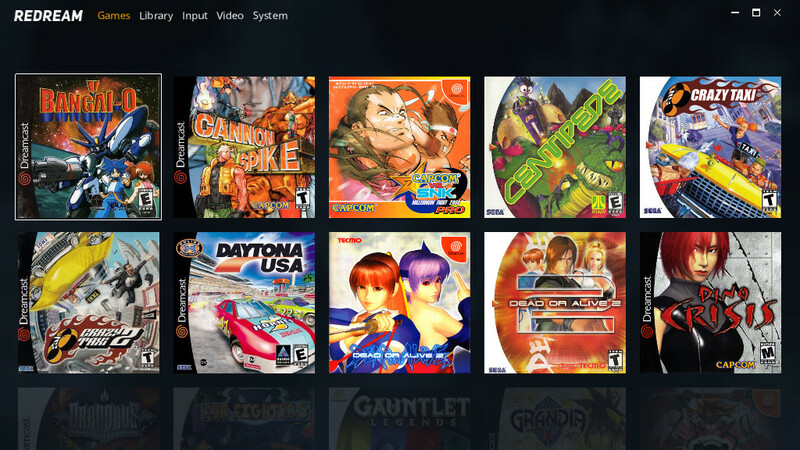 The Dreamcast output video with a 4:3 aspect ratio, causing black bars to be rendered on the sides when using a modern widescreen display. If you'd like to remove the black bars, change this to stretch in order to make the video stretch to fit the window. 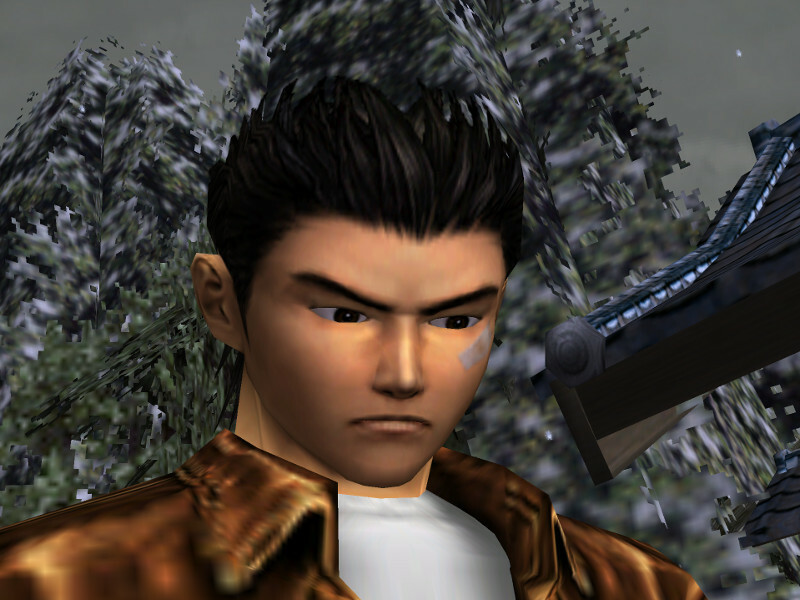 The Dreamcast originally rendered at either 320x240 or 640x480. Use this option to crank up the detail and render at much higher resolutions. A mesh is a group of triangles. Often a mesh is an entire charcter model or object in a game. In this mode, each individual mesh is sorted, which often produces graphical glitches among the triangles that make up the mesh. This is the fastest and least accurate mode, recommended for extremely low-spec machines. In this mode, each mesh is subdivided into triangles and each individual triangle is sorted. This is much more accurate than per-mesh sorting, but still results in some glaring graphical glitches. This is the default, and recommended for mid-tier machines or machines without OpenGL 4.5 support. In this mode, the Dreamcast's per-pixel sort is emulated exactly - each individual pixel is sorted. There are multiple options here - 16, 32 and 64 layers. The layers represent the maximum number of overlapping polygons that can be sorted, the more layers the more accurate and demanding it is. 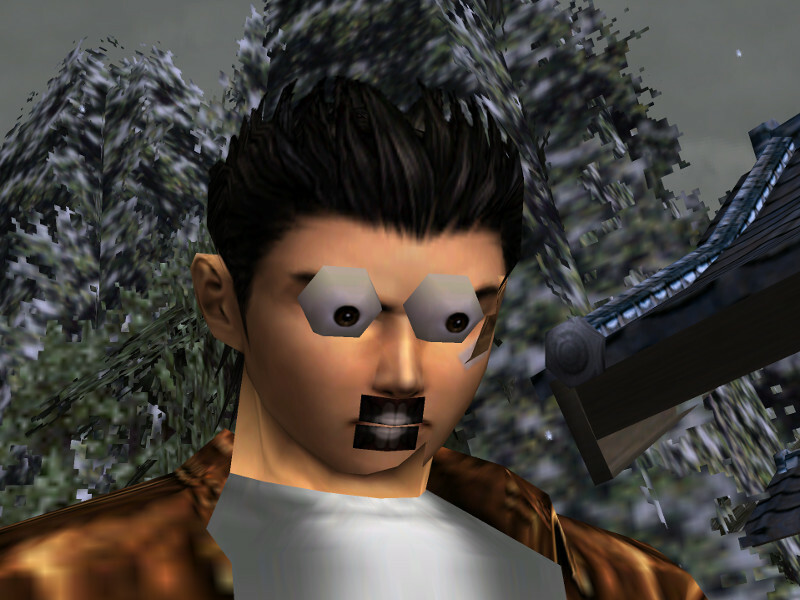 Most games will look correct at 16 layers, but some games need upwards of 64 layers to render correctly. This feature requires OpenGL 4.5 and is the slowest but most accurate option. Performance can vary drastically between different internal resolutions and layer counts, please try lowering each if you're having performance problems.